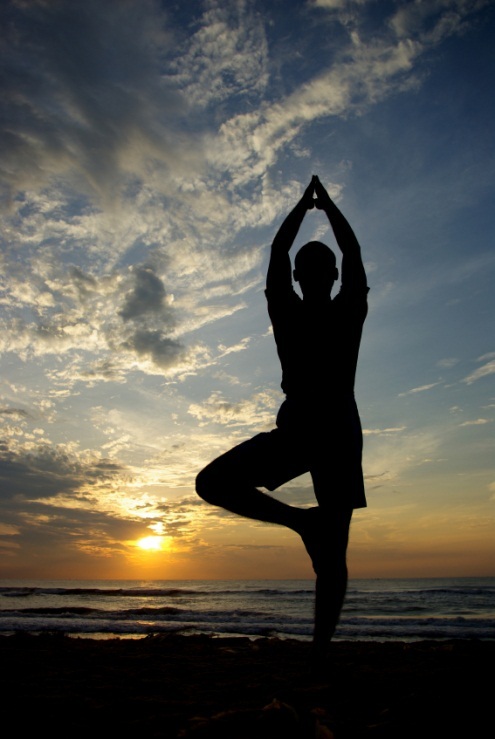 The Times of India is the latest source to mention how yoga can help control diabetes. Type 2 diabetes can be caused by stress, diet and lack of fitness. When you are stressed, your body secrets glucagon which increases glucose levels in the blood. Yoga poses, breathing practices and deep relaxation and meditation can help relax body and mind, increase fitness and improve the digestive system. Categories: Home, News | Tags: body and mind, de-stress, diabetes, fit, fitness, relaxation, relaxing, yoga nidra, yoga practice | Permalink.